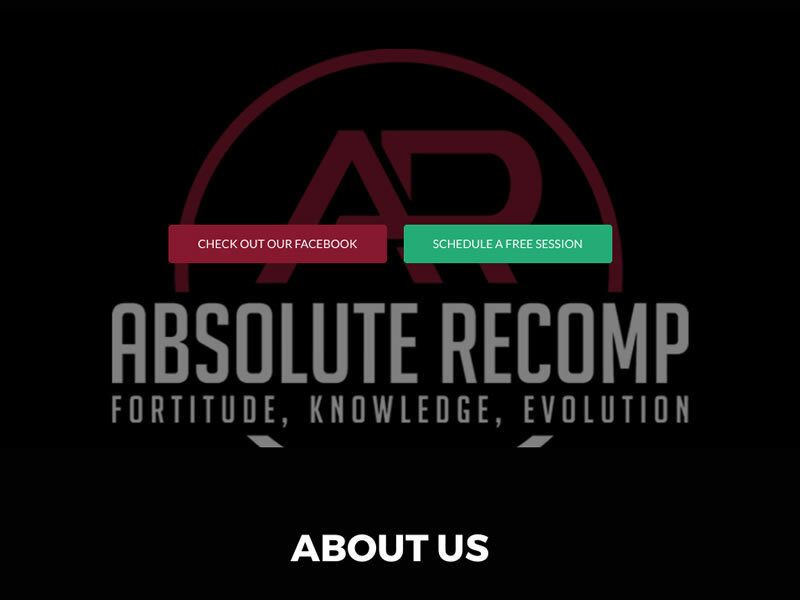 Absolute Recomp needed the ability to sell products and set up monthly and weekly recurring membership fees. I integrated WooCommerce Subscriptions with WooCommerce and Payeezy Gateway to give them exactly what they needed to streamline recurring payments and ability to sell physical and downloadable products. Contact me by clicking the button below to discuss your WooCommerce integration needs.